Good Evening folks, we are happy to have Ron Garnett present at our April Social. The location is the Aviation Museum at 7pm. Coffee and Donuts provided. Ron has been flying for over 45 years (soloed in November ’73 at Prince George, BC) for 4700 hours pilot-in-command as of April, 2019. Much of this flying has been over Saskatchewan, Manitoba, and Alberta, but also includes flights in all 10 provinces and 2 territories in Canada (only Yukon remaining: to be completed June 2019), and the states of New South Wales, South Australia, and Victoria, in Australia. As an aerial photographer Ron has also chartered (and flown left seat) in New Zealand, Western Australia, Cook Islands, Thailand, Costa Rica, and several states in the U.S.
Ron currently flies a 2006 Flight Design CTSW based at Corman AirPark (CJN5) near Clavet. He has flown the CTSW almost everywhere in Canada and has even flown it to ‘France’ (St. Pierre et Miquelon off Newfoundland). 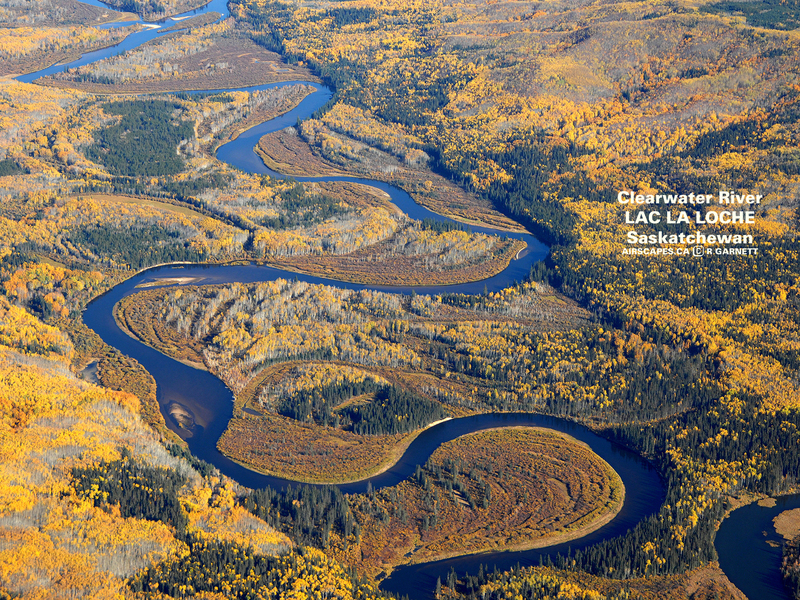 Ron’s first aerial photo was taken on August 17, 1983 near Fort Saskatchewan, Alberta and since then he’s taken an estimated 800,000 aerial photos. The up-coming ‘slide show’ of Saskatchewan will include all major communities, as well as potash mines, parks, and points of interest including potential ‘fly-out’ destinations. 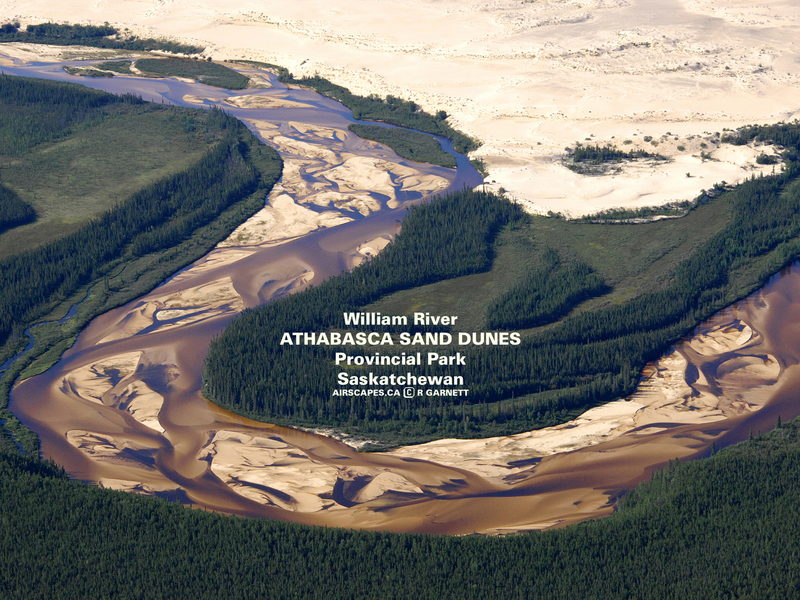 The Athabasca Sand Dunes Provincial Park is one of the featured destinations. 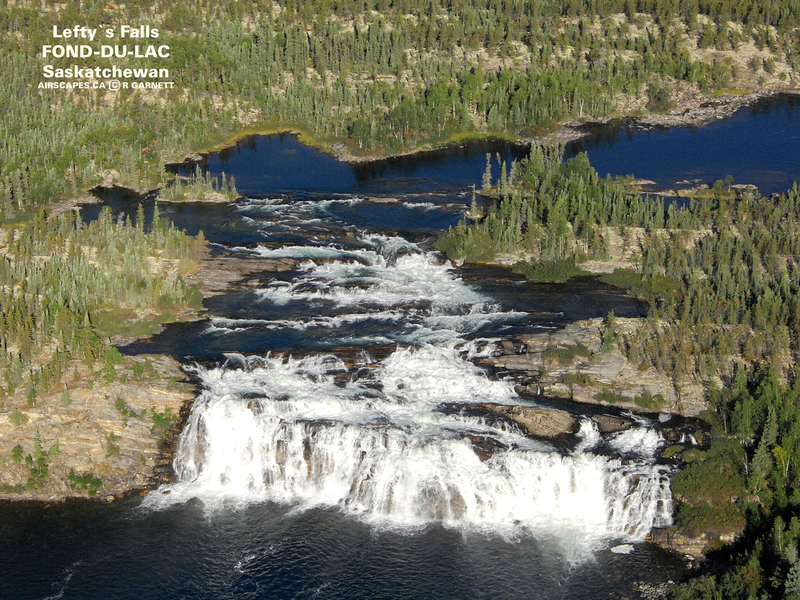 Also included will be Ram Falls (highest airstrip in Canada) in the Alberta foothills and the Kasba Lake (fishing) Lodge in the Northwest Territories. If time permits, Ron will be happy to answer geographic, aviation, and photography related questions . . . Looking forward to seeing you Tuesday night!